Kristie is using Smore newsletters to spread the word online. 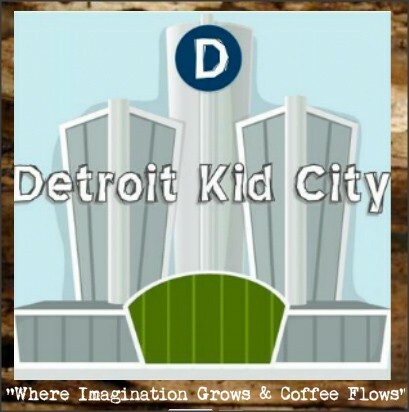 Bring your little one to Detroit Kid City and let them play and explore while you have a cup of coffee and enjoy some much needed me time. Stella & Dot accessories and LILL STUDIO handbags will be on site hosting their Bras for a Cause Fundraiser to help support Gilda's Club of Detroit. 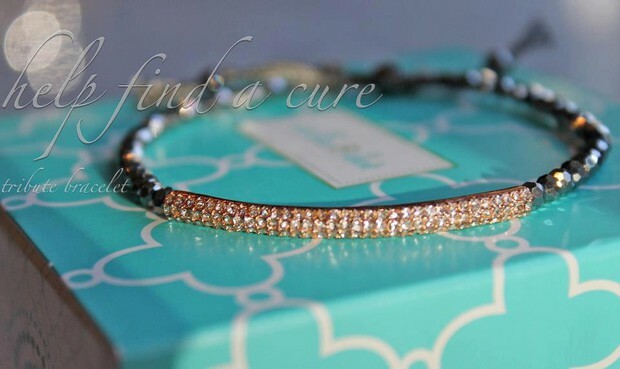 A percentage of your purchase will go directly towards raising money for Gilda's Club. Please come shop, share and give for a great cause! If you cannot attend the fundraising event during the day, we have arranged an evening out at Cork in Pleasant Ridge in honor of Bras for a Cause (Gilda's Club Detroit). 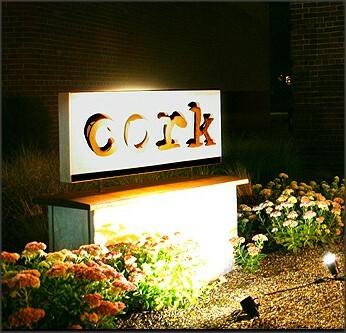 Cork is a wine pub featuring over 100 wines whose cocktail list is inspired by the classics and the fresh seasonal style of the west cost. Grab a girlfriend, your significant other or stop in by yourself to shop for a great cause. Can't attend the fundraiser in person? To shop Stella & Dot this link www.stelladot.com/kristieconklin and select Bras for a Cause Fundraiser at checkout. and then contact Daniella Brown @ dbrown@lillonlocation.com or 248-320-4015 to place your order.